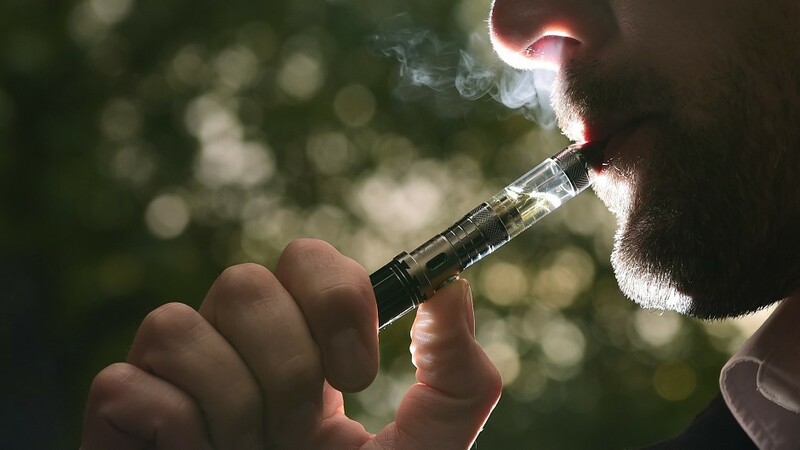 Police have launched an investigation into how a number of pupils at a Highland school fell seriously ill after ingesting potentially fatal vaping fluids – used in electronic cigarettes. Parents and carers of children attending Dingwall Academy were made aware of the incidents on Friday in a letter from rector Karen Cormack. Area Inspector Kevin Macleod yesterday told the Press and Journal that they had now launched a probe. He confirmed: “We are aware of the recent incidents at Dingwall Academy and inquiries are ongoing to establish the full circumstances. It is understood some inquiries are focusing on the possibility some did not know what the liquid was or did not deliberately swallow it. In her letter, the academy rector said: “We have had to deal with a small number of incidents over the last couple of days where pupils have become seriously ill in school. The letter gives a checklist of what to do if students ingest the potentially lethal cocktail of toxic chemicals in the fluid – used within electronic cigarettes – which can cause breathing difficulties, fitting, and even death. One pupil is believed to have been taken to hospital last week after being left in “a paralysed state”.